Our last dog hated being examined by the vet. How can I make sure our new puppy is ok with being handled in preparation for vet visits? Let me just say, your vet and vet nurses will LOVE you for taking the time to get your new puppy with being examined and handled all over. Not to mention take the stress out of vet visits for your dog. Good on you for being so proactive! 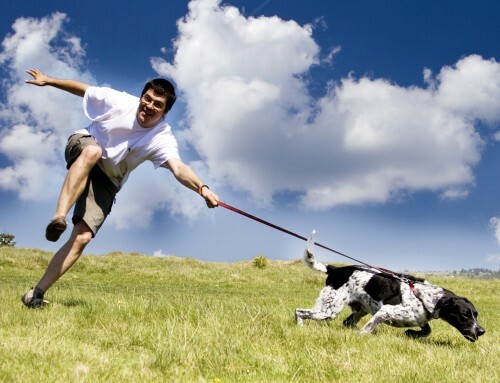 These handling exercises can actually be done with dogs of any age – not just puppies. The aim is to make being handled all over a pleasant experience – not something to be fearful of, or simply “tolerated”. The first exercise is a simple massage. Try this when your dog is already relaxed and begin massaging them in areas you know that they already enjoy being touched – around their ears, along their spine, on their belly. Take your time and use long, slow strokes – as if you were massaging another human. During the massage, spend some time gently examining your dog’s paws, look inside your dog’s ears and gentle massage around their mouth. 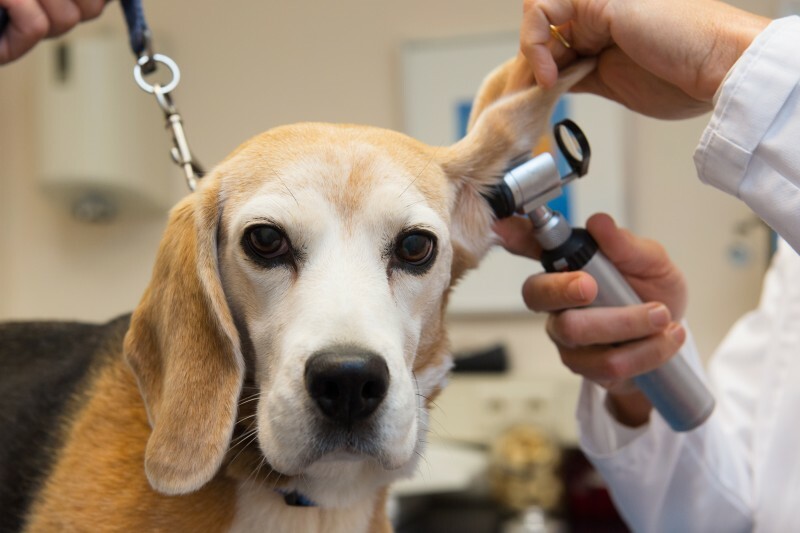 If your dog shows some discomfort in those areas, don’t force it. Move away from those areas, go back to massaging the areas they are comfortable with and try again at a later time. 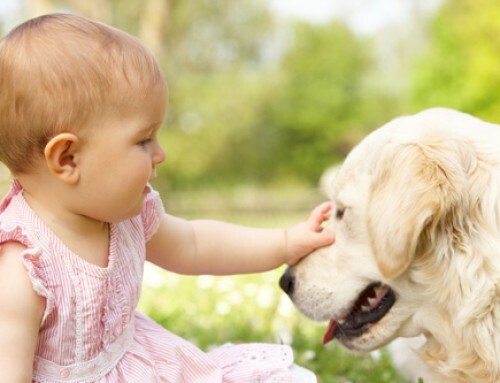 Another exercise you can try involves rewarding them with treats or a game for being handled. Begin by quickly looking in one ear, say “yes” (to mark the desirable behaviour) and feed a treat or toss a toy. Look in the other ear, say “yes” and feed another treat. Touch one foot, say “yes” and feed a treat. Repeat with each foot. Run your hand along their tail, say “yes” and feed a treat. You get the idea. Repeat with all areas of the body. 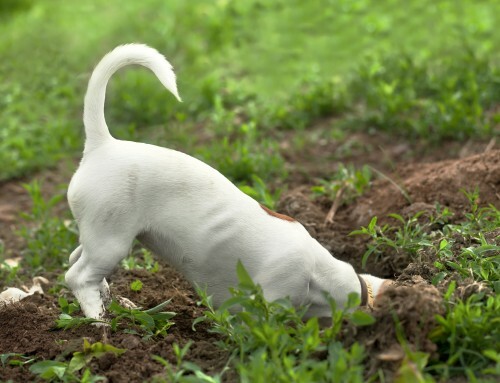 Once your dog understands the game you can begin to spend more time examining those areas before marking with a “yes” and rewarding with a treat. If your dog is small, you can also try playing this game up on a table, to mimic what will happen at the vet clinic. It won’t take long before your works out that being handled all over is the best game ever!